The most astonishing dancing you've ever seen. Get ready for all that jazz as a sassy group of cunning criminals sashay across the Broadway stage. Go back in time to 1920’s Chicago where a streak of homicides catapulted fame hungry starlets Velma Kelly and Roxie Hart into the spotlight for all of the wrong reasons. As the theatre transforms into Cook County Jail, expect a riveting tale of greed, cold-blooded murder, corruption and adultery, packed with plenty of razzle dazzle. 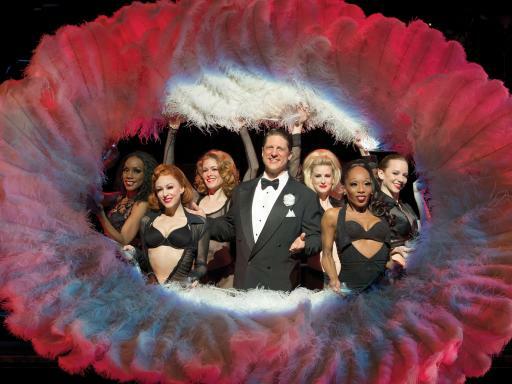 A flamboyant Broadway show with spectacular dance numbers, a smash hit score and a huge dose of jazz that has been enjoyed by over 20 million people worldwide. Sample some of the best dancing on Broadway, with fancy footwork and stunning routines set to upbeat hits like the iconic ‘All that Jazz’ and ‘Cell Block Tango’, created by talented duo John Kander and Fred Ebb. Bold, striking and seductive, Chicago offers the perfect combination of deception and dance, with captivating routines enhanced by a dazzling light show. Boasting an impressive collection of honours including 6 Tony Awards and a Grammy, this multi award-winning Broadway show has been hailed by The New York Times as “the best musical in town”, and now proudly holds the record for the longest running American musical in Broadway history. After celebrating its 20th year on the New York theatre stage it would be a crime to miss out on the fun. It’s a fight for the spotlight in this electrifying Broadway show where calculating murderesses will do whatever it takes to get to the top. Get ready for a series of shocking shenanigans where anything goes and homicide, bribery and adultery are all on the agenda. Set in the 1920’s in Chicago, crime is rife amongst a group of manipulative women who believe they can literally get away with murder. When Roxie Hart kills her partner as nothing less than a ruthless career move, she’s suddenly thrust into the limelight. 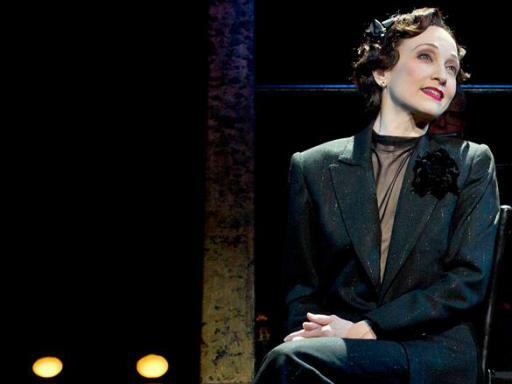 While she revels in her new-found fame, fellow convict Velma Kelly doesn’t take well to being overshadowed. Both fixated with becoming stars, who will come out on top? 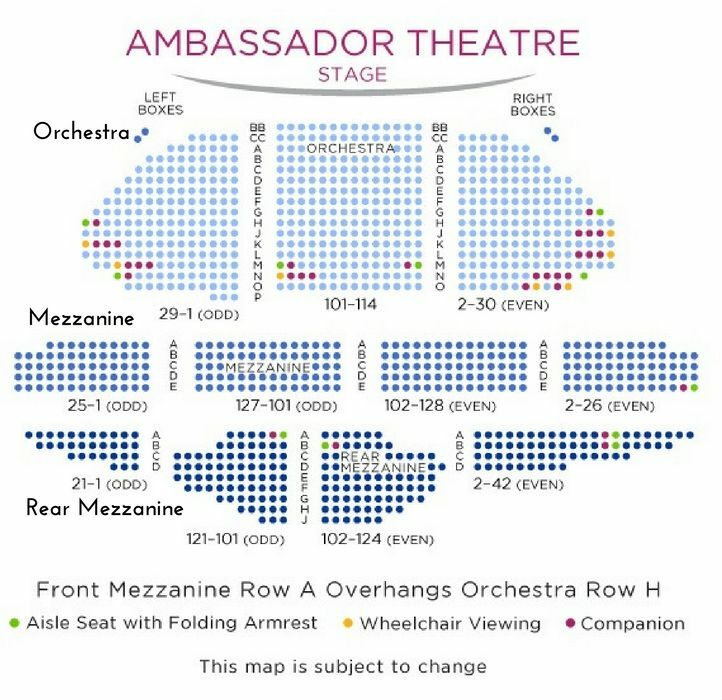 Seats are guaranteed in the Orchestra AA-O,Front Mezzanine Center Rows A-E section of the theatre. Seats are allocated by the box office at the time of booking on a best available seat basis. Book early for the best seats! Great show good seats. !!!! Brilliant seats - all together (which I was a little worried about) and waiting at the box office for me to collect. All Chicago Broadway tickets are guaranteed in the Orchestra AA-O,Front Mezzanine Center Rows A-E section of the theatre. Children under the age of 4 years will not be admitted into the theatre.